Dr. Thomas Horton, associate professor at the SUNY College of Environmental Science and Forestry (ESF), has been honored by a professional organization for excellence in teaching. 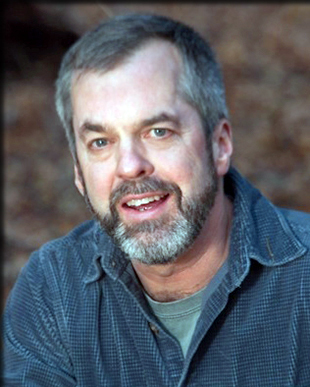 Horton received the Mycological Society of America's (MSA) William H. Weston Jr. Award for Excellence in Teaching. The award is given annually to an outstanding teacher of mycology at the undergraduate and/or graduate levels. Horton teaches general ecology and mycorrhizal ecology as well as various seminars in ESF's Department of Environmental and Forest Biology. The William H. Weston Jr. Award for Excellence in Teaching is named for the inspirational teacher at Harvard University and first president of the MSA. Two other ESF faculty members, Dr. Chun Wang and Dr. Alexander Weir, won the award in 1990 and 2008, respectively.